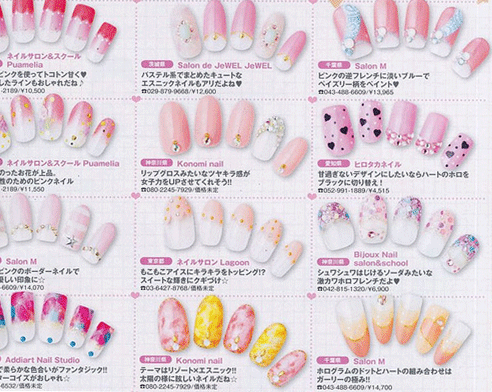 Looking for inspirations on your next nail art project? 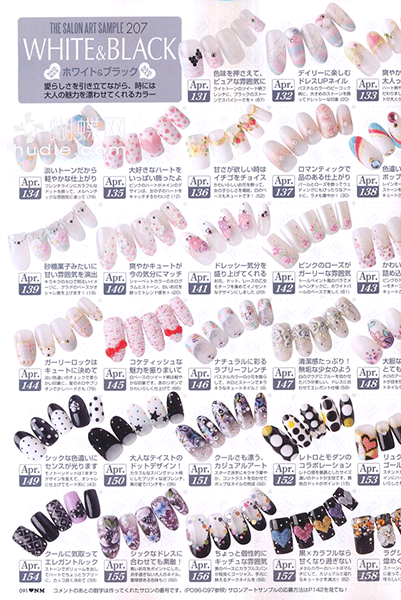 ネイル(Nail) Up! 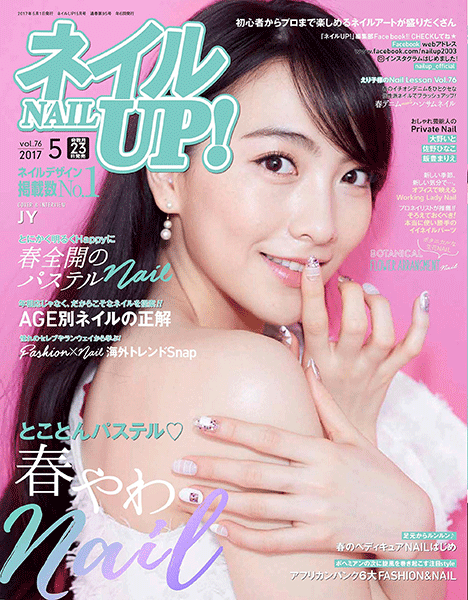 magazine is a well-known nail style magazine in Japan featuring popular actresses/singers/models on the cover. It can be shipped overseas from Amazon Japan. 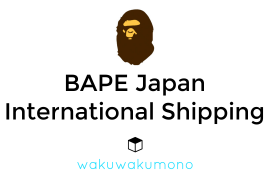 Because the shipping is expensive, you might want to take advantage of our service where we purchase the magazines and ship to your country either monthly or every other month. 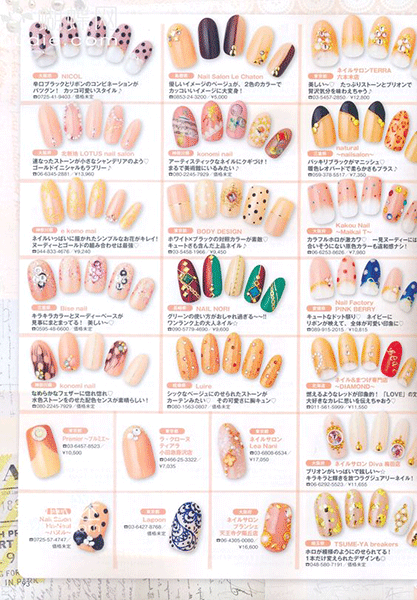 A couple of other magazines to keep in mind are Nail Venus and Nail Max, both available from Amazon Japan. 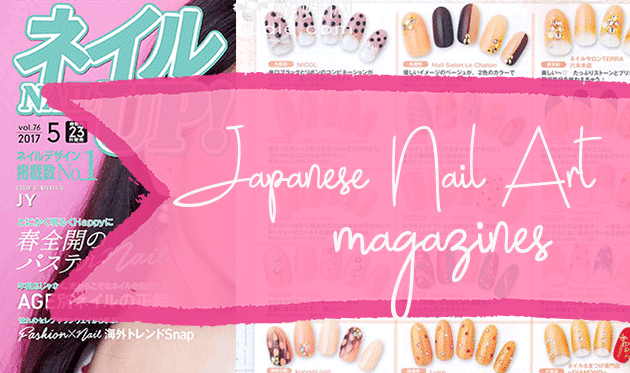 Check out all the Nail Venus magazines from Japan. 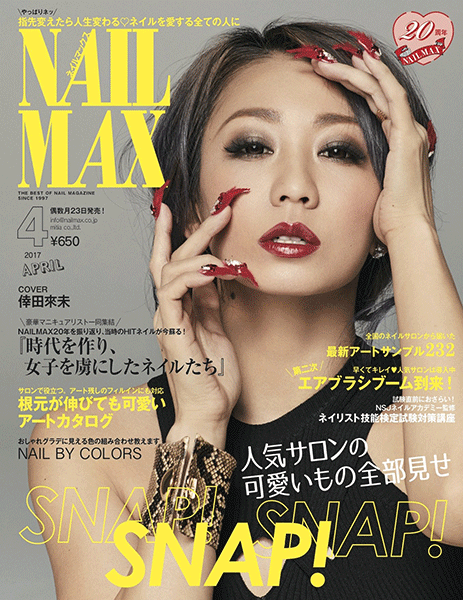 Check out all the Nail Max magazines from Japan. You can also purchase used magazines if you want to save few bucks. If interested, please contact us to purchase from Japan. Did You Know? 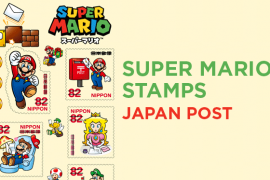 We can buy stuff from Japan and ship to your country. Email us or head over to the Services page to find out more about us.